Pre-owned vehicle pricing includes all offers and incentives. Tax, Title and Tags not included in vehicle prices shown and must be paid by the purchaser. While great effort is made to ensure the accuracy of the information on this site, errors do occur so please verify information with a customer service rep. This is easily done by calling us at (888) 553-3958 or by visiting us at the dealership. REDUCED FROM $15,888! $3,600 below NADA Retail! CARFAX 1-Owner. 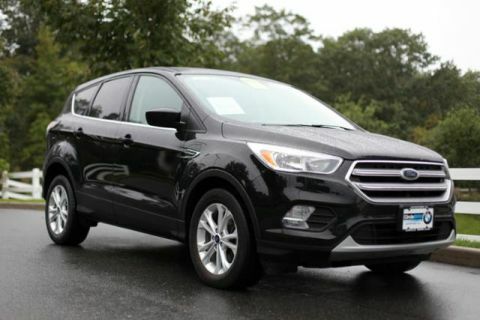 Sunroof, Heated Leather Seats, Power Liftgate, Back-Up Camera, Heated Rear Seat, 4x4, ENGINE: 3.6L V6 24V VVT FLEX FUEL, TRANSMISSION: 8-SPEED AUTOMATIC (845R. Alloy Wheels, SINGLE PANE POWER SUNROOF. Circle BMW is dedicated to excellence in all phases of the BMW ownership experience: sales, service, parts, accessories, lifestyle products and long-term customer support. 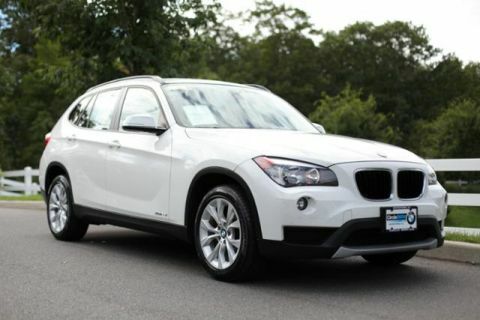 Serving customers in Central New Jersey, Circle BMW is one of the tri-state area's leading luxury automotive dealerships. Your BMW Store at the Jersey Shore. TRANSMISSION: 8-SPEED AUTOMATIC (845RE) (STD), ENGINE: 3.6L V6 24V VVT FLEX FUEL (STD). 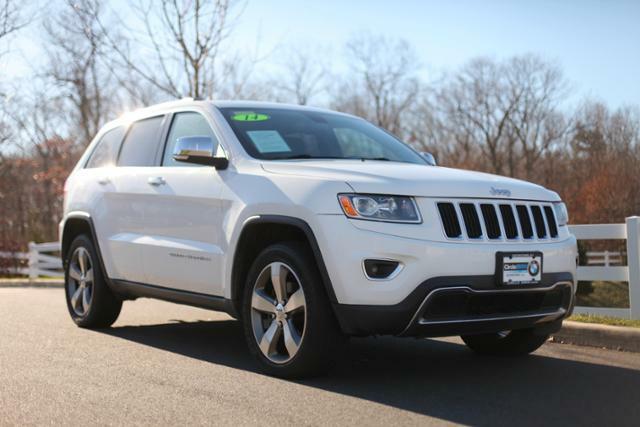 Off-road, the Jeep Grand Cherokee is at the top of the mountain for its class. Trail obstacles and steep hills are easily dealt with regardless of which engine you choose. 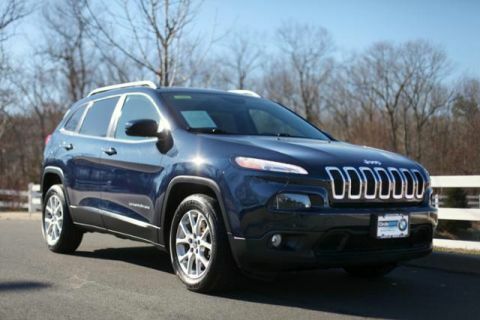 thanks to the advanced four-wheel-drive systems and the Jeep's generous ground clearance. -Edmunds.com. Pricing analysis performed on 3/9/2019.